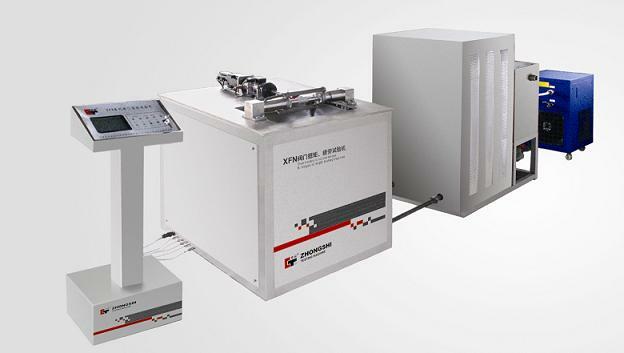 This machine is used for testing switch torque& fatigue of the thermoplastic valve. It is available for DN16～DN63, 90°switch and multi rotate switch etc. computer to analyze data, gives real-time control and can draw test curve and show out the test report. Task-flow control for the main control, which makes high efficiency and accurate real-time performance. rotate valves. Peculiar failure protection design insures the system reliable running. Hydraulic control system makes the pressure reliable. Flow rate can adjust automatically.